Leading AV company, Anna Valley, has expanded their technical team with two new hires that bring specialist knowledge and skills to their event services. These appointments follow an extremely successful year in 2018 with significant growth in the company’s rental business. 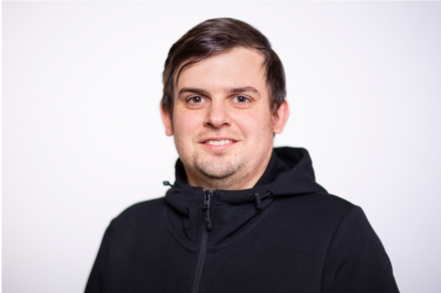 Ben Thurston joins the team in the newly-created position of head of media servers and advanced technologies. He will be responsible for maintaining Anna Valley’s rental stock of servers and also for researching advances in, and developing new approaches to, using servers and their associated technology. Although this is a new hire, it’s not the first time that Thurston has worked for Anna Valley – he previously worked for the AV company as a video specialist and returns now after working as a project engineer at VER where he gained invaluable touring, film and festival experience. Ben Macrow brings creative and technical event agency insight to his role as a project manager at Anna Valley. His experience working at technical event companies, creative event agencies and as a freelance technician and project manager for over a decade make him ideally suited to looking after Anna Valley’s corporate clients from the initial quote through to project delivery. 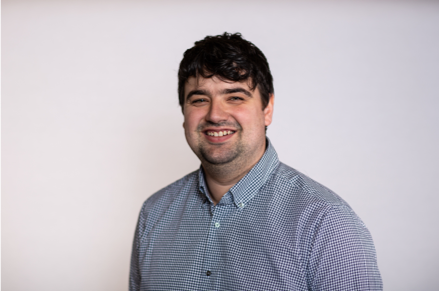 Macrow is also no stranger to Anna Valley – he has been a client while working as a production manager at FullCircle and has worked for the company in a freelance capacity on projects where additional AV expertise was needed. These new appointments are about adding depth and breadth to our rental team. We’ve worked with both Bens for many years and we’re confident that their specialist knowledge will help us maintain our reputation for excellence in technology and project management during our continued expansion.